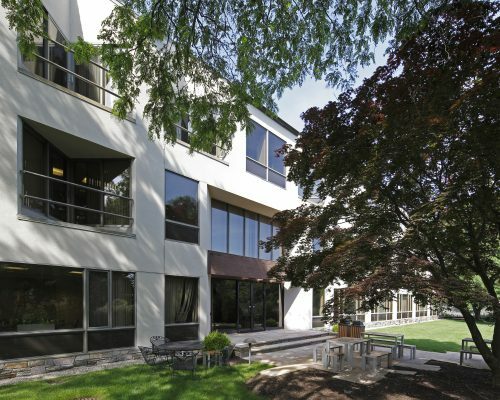 Type: Office | NRA: 41,000 sq.ft. 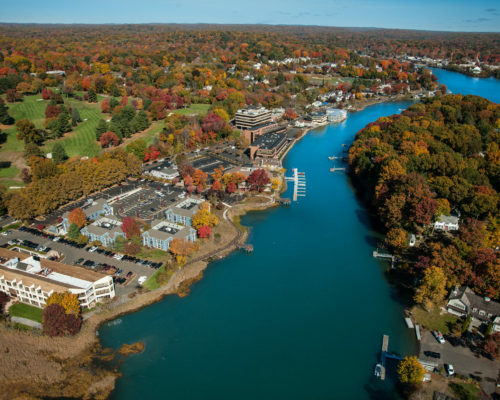 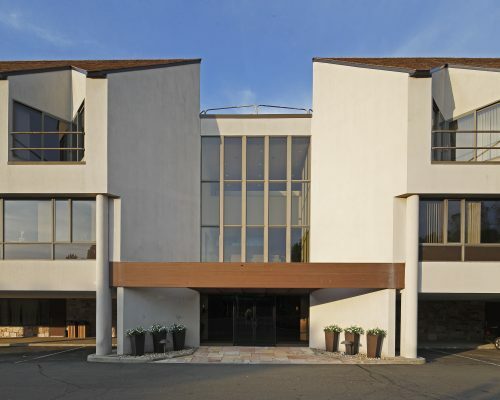 355 Riverside Avenue is a 41,000 square foot office building overlooking the Saugatuck River in Westport, Connecticut. 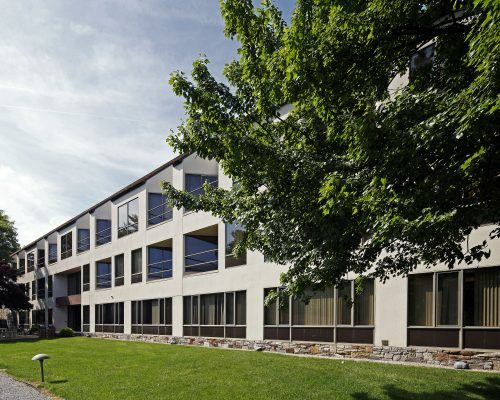 Convenient to I-95 and the amenities of Main Street in Westport, this building has ample parking and an onsite property manager.